Wherever you are starting from, moving to a new country or city involves a little bit of preparation. Le Répertoire de Gaspard can help with many aspects of your move right from step one. On arrival we provide you with in-house training which is an opportunity for you to meet your fellow employees and start building your friendship group. With the agency, you will always have a dedicated team of English speaking staff who can assist you with daily tasks and small problems associated with the (sometimes challenging) French language barrier and administrative system. Le Répertoire de Gaspard can only hire individuals with the ability to live and work in France. Once you have your visa application process underway we can chat to you about work opportunities. Visit your local French embassy website for more information. Working with an agency has many benefits and we can offer some great opportunities to both learn and work. 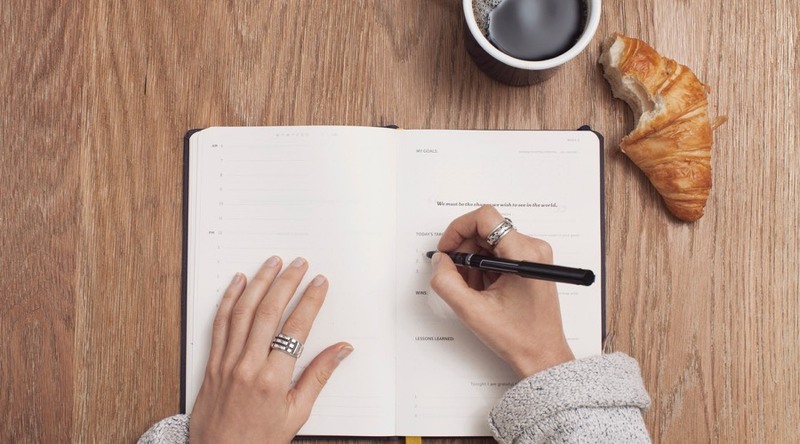 Head to our WORK section for more details and check out our Testimonials and FAQ’s to get an idea about the work we do. The French school year generally starts at the end of August and runs through until the beginning of July so it is best to plan your travel around this period. The CAP Training Programme runs for this full 10-month time-frame, perfect for those looking for a GAP Year. 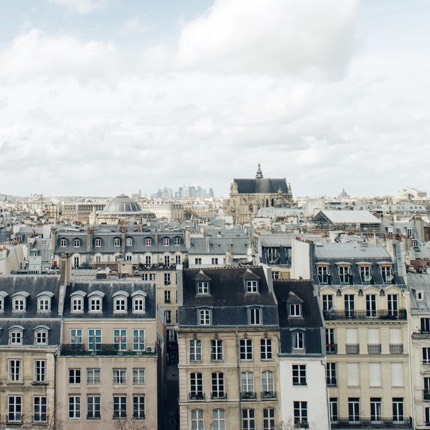 Do you wish to move to Paris at a different point during the year? We recruit and hire good candidates throughout the year so don’t hesitate to get in touch and see what positions we can offer you. There are many accommodation options in Paris and we can point you in the right direction for finding the best option for you. Perhaps you wish to search via websites, facebook groups or pass by a real estate agent. Or you may prefer the option of a residential hall of which Le Répertoire de Gaspards has a number of partnerships with. For detailed ideas on where to start your search, head to Finding Accommodation. Contact us to get our example budget spreadsheet in order to estimate your income and expenditure in Paris so that you can save and plan accordingly. Le Répertoire de Gaspard has a bank contact not far from the agency on the Champs-Elysées who will be able to set you up with an account once you have arrived in Paris. We also have the ability to help you with online banking providers too. If you already hold a bank account in Europe then it is possible for you to receive your monthly pay into that (although there may be extra fees involved). Ensure you have a travel card and some cash on arrival so you can get by until your first French pay check! Ensure your current sim card has international roaming for when you arrive. Once in Paris we can provide you with a free pre-paid SIM card which you can use immediately and then top up when the credit runs out. You can of course get your own plan as well which will vary in cost depending on which carrier you choose. Purchase your Navigo pass and re-charge it on a monthly basis to get around. 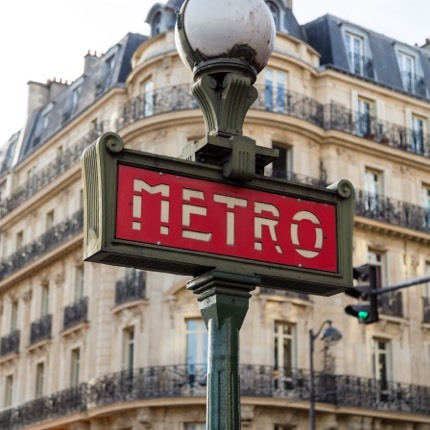 A standard zone 1 to 5 pass will get you around Paris by metro, bus and tram plus all the way to the Roissy or Orly airports. You will get 50% of your monthly re-charge fee reimbursed each month within your salary (based on working a full 5 days per week with the agency). Looking for a mode of transport a little bit different? Why not try a Velib pass – the Paris city bike service – just be careful on those roads, Parisian drivers have a bad reputation. Once you sign a contract with Le Répertoire de Gaspard we will launch your application to the French Social Security benefits system. Once you have been working for three months you will be able to complete this application in order to receive your health care card – the carte vitale. We can give you all the information and support you need during this process. You will be able to sign up to an affordable private health insurance scheme with the agency where each party pays half of the monthly fee. Often you pay for dentists and doctors appointments up front and then social security will reimburse you a percentage straight into your bank account. Your private assurance maladie will then reimburse you the difference (either partially or in full). Make the most of being in Paris and France – experience the gastronomy, try pétanque, meet new people from all corners of the World and of course practice your French! As a company formed by mostly expatriates, you will find you have an English speaking support network and community ready to lend you a helping hand if required or provide advice as to how to get the best out of your time with the agency and in Paris. Our blog will be able to point you in the right direction if you are looking for more ideas of what to do!